W e are happy to announce that Michael Kurdziel will be joining our team! 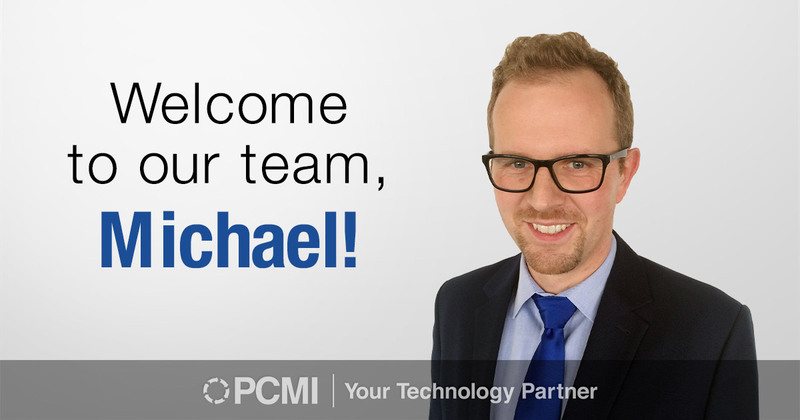 Michael will be working in our Poland office as a Software Developer on the Consumer Team. He is eager to acquire new skills, learn new techniques, use new programming tools, and enhance his career by becoming an expert in web technologies. Michael graduated from Pedagogical University of Krakow. He started his IT career while he was still in college. Since then, he has been developing his programming knowledge independently, which led him to his first role in the IT field. Michael’s greatest accomplishment so far was his involvement on a small project for an electric company, in which he worked on a program that was used to support innovative solutions for small enterprises in Krakow. Now, he is very excited to work in an international company creating software for clients abroad. In his free time, Michael enjoys spending time with his family and raising his two sons. Together, they play soccer, ride bikes, and travel to the mountains on family vacations to relax. Michael also likes building custom motorbikes in his spare time. Since Michael’s motivation in work and life comes from having big plans for his future, if he could have lunch with anyone in the world, he would have lunch with Bill Gates, to learn from someone who has achieved enormous success by starting out with basically nothing. A fun fact that most people do not know about Michael is that he used to be a school teacher!